Megastar Chiranjeevi’s grand comeback to movies with Khaidi No.150 made his fans and industry circles happy. One of Chiru’s ardent fans who is thrilled with Megastar’s comeback is senior actor Srikanth, who acted alongside Chiru in the super hit Shankar Dada series. 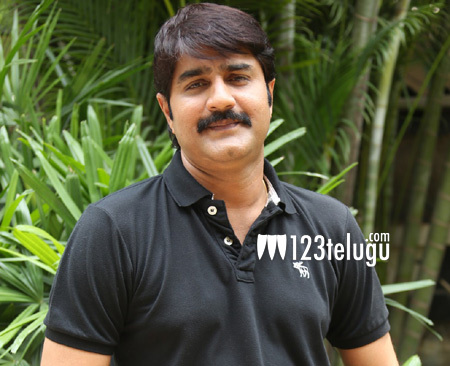 In his latest media interaction, Srikanth revealed that he desperately wanted to act in Khaidi No.150 but couldn’t eventually as there was no suitable role for him. Srikanth then expressed his wish to act beside Chiru in a ‘Circuit’ kind of role in the future.